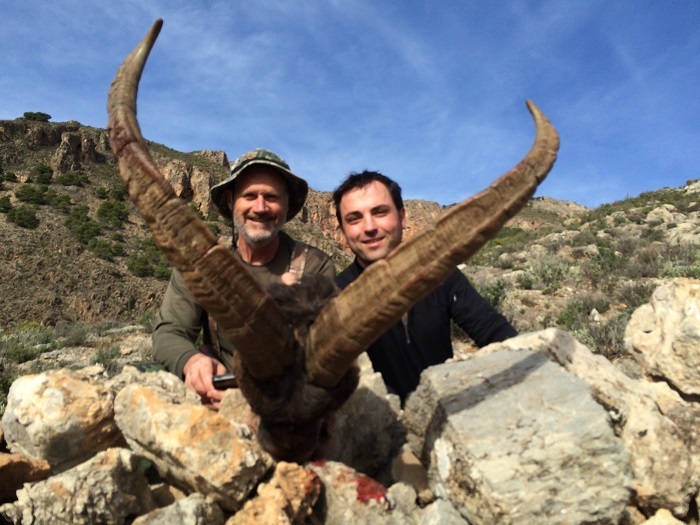 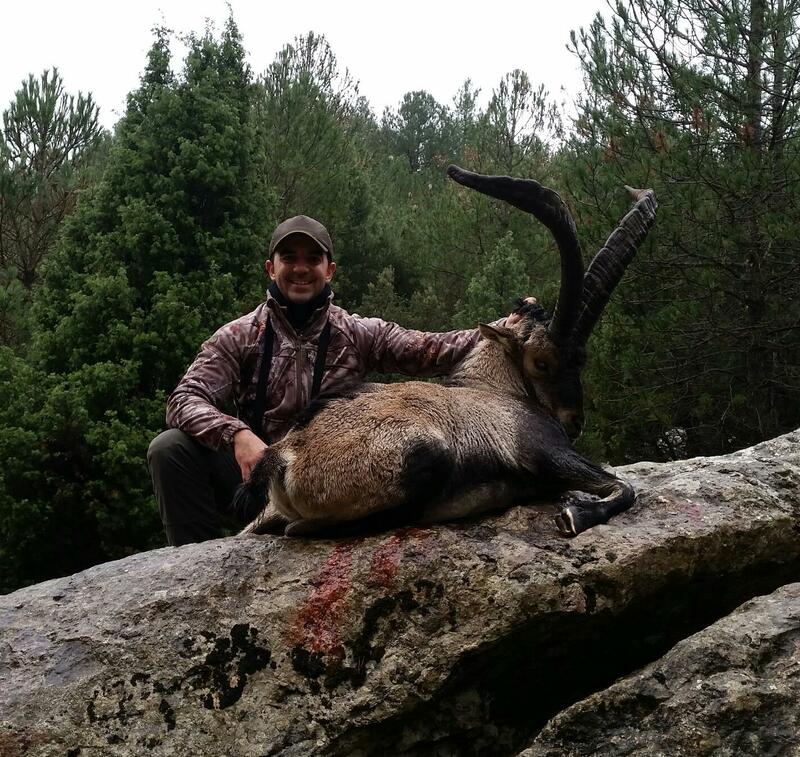 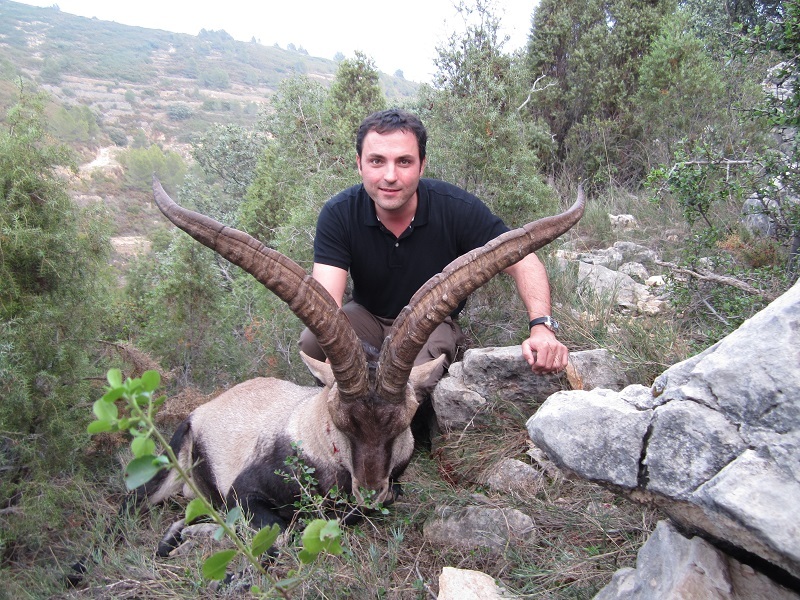 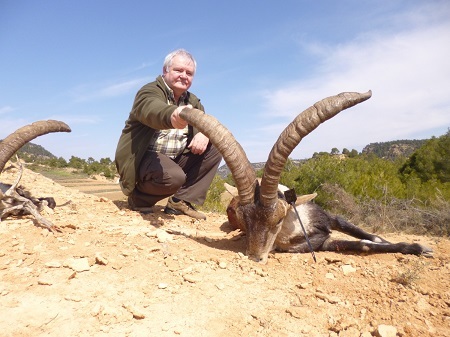 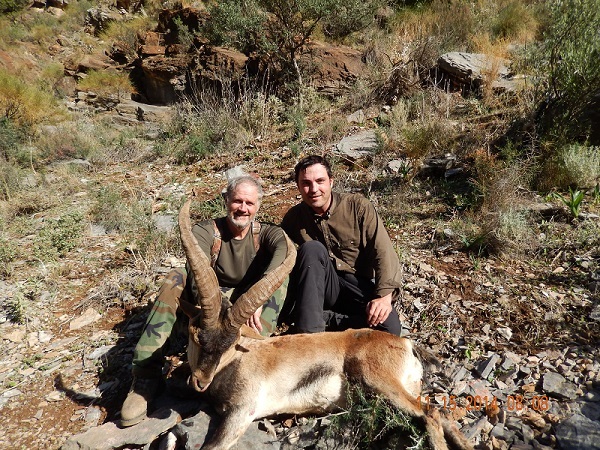 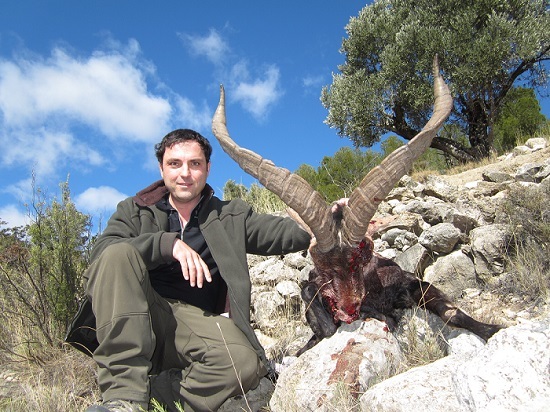 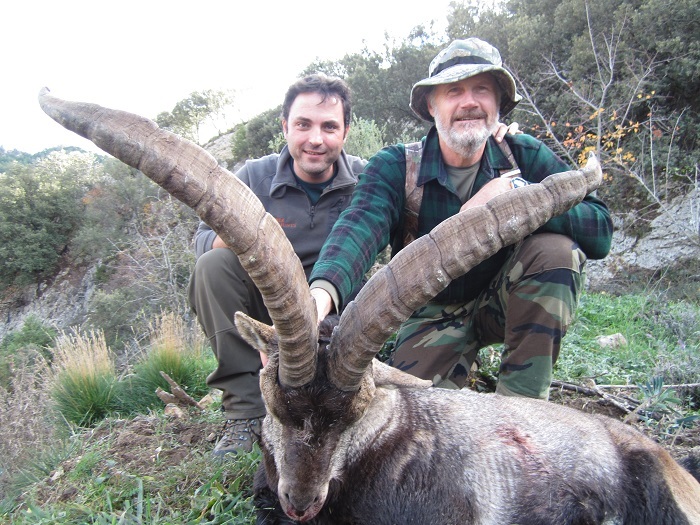 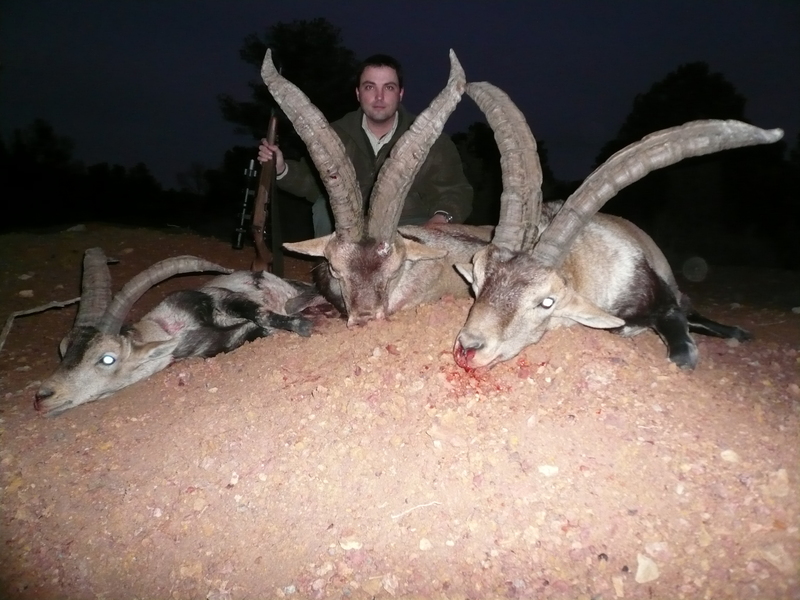 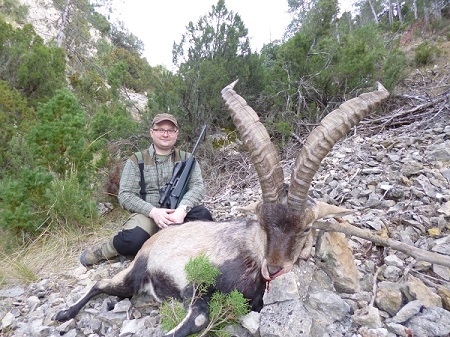 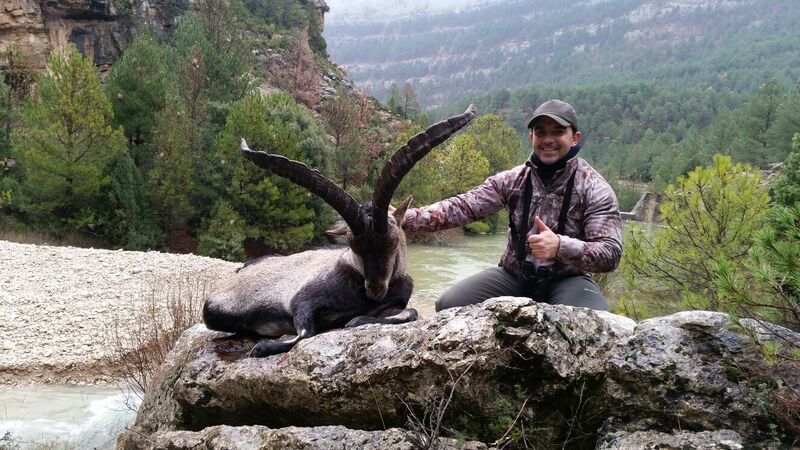 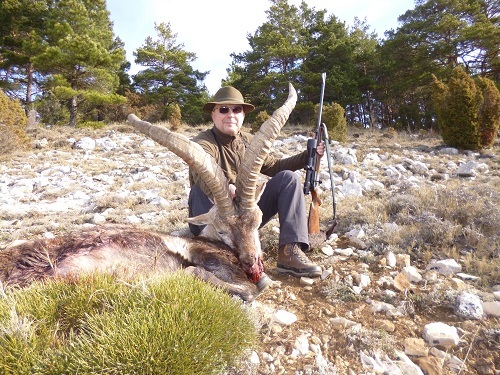 Beceite is one of the two main hunting areas for ibex in Spain. 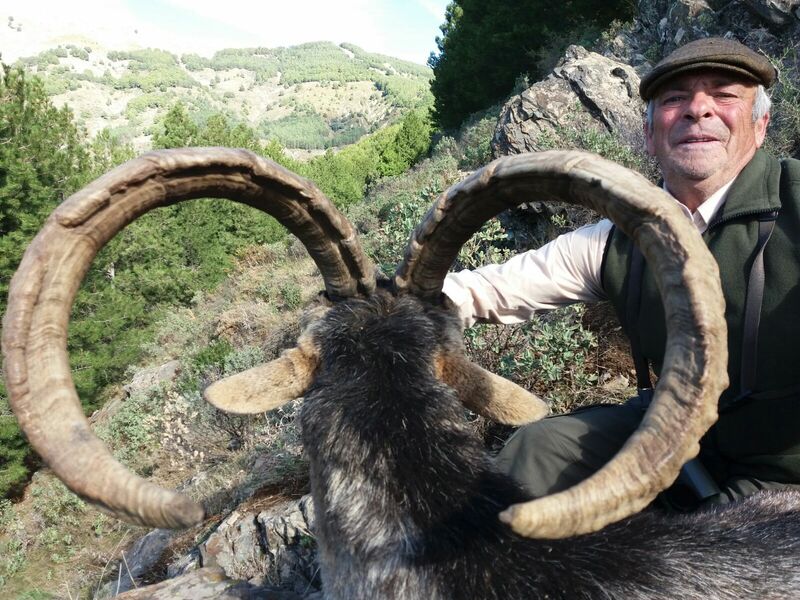 Here we can find the 2 typical shapes “lira” and “palma”. 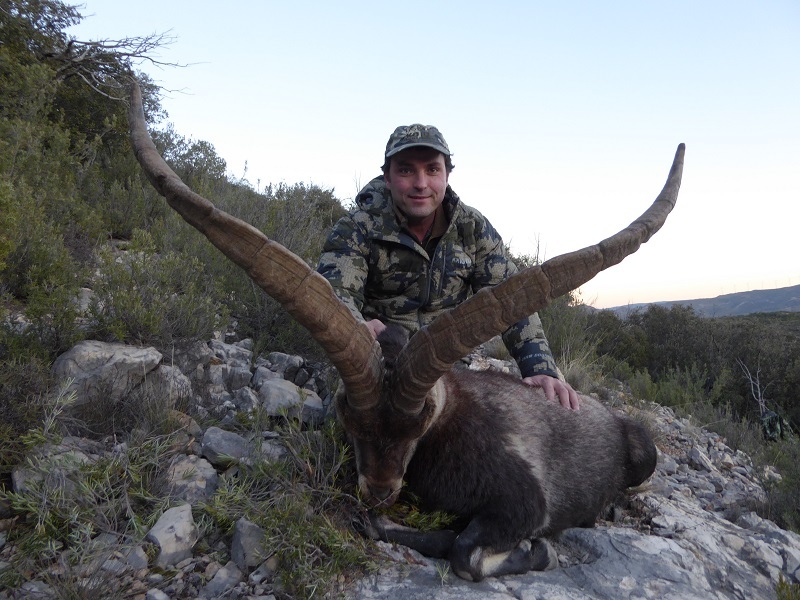 Our area is really big with over 40.000 hectares (100.000 acres) and we manage over 200 tags (between males and females). 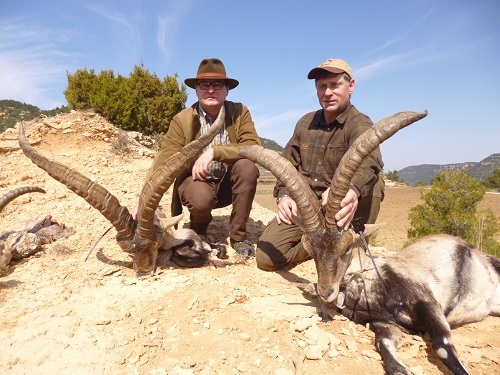 We have a very nice lodge to stay during the hunt near the village of Morella in Castellon. 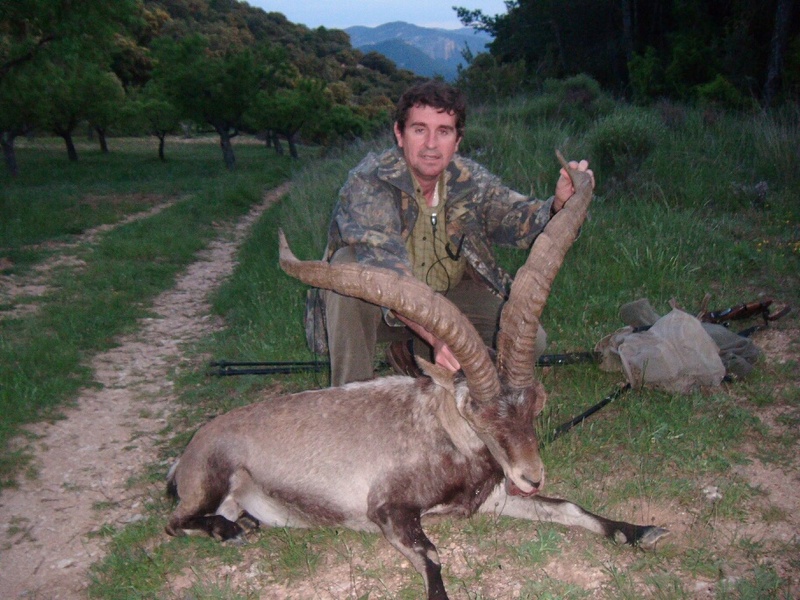 There are a good number of roads inside the hunting area so we don´t need to walk a lot. 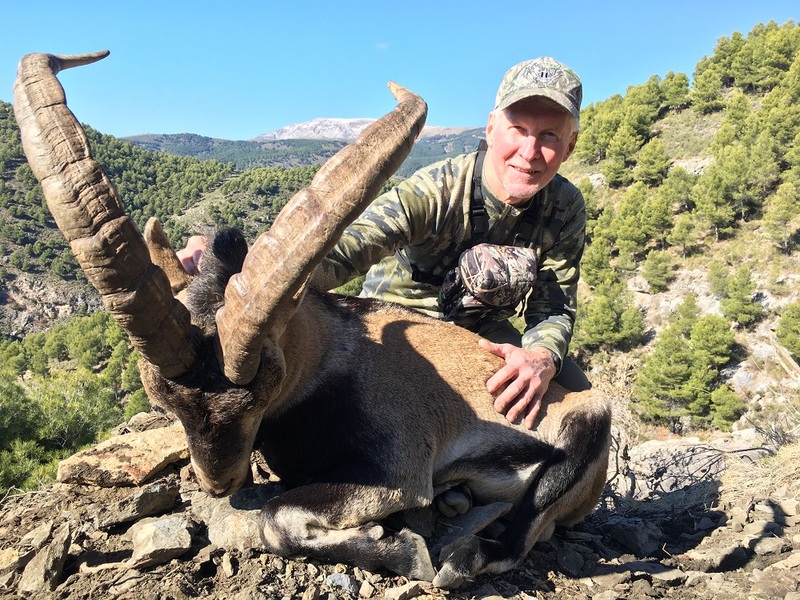 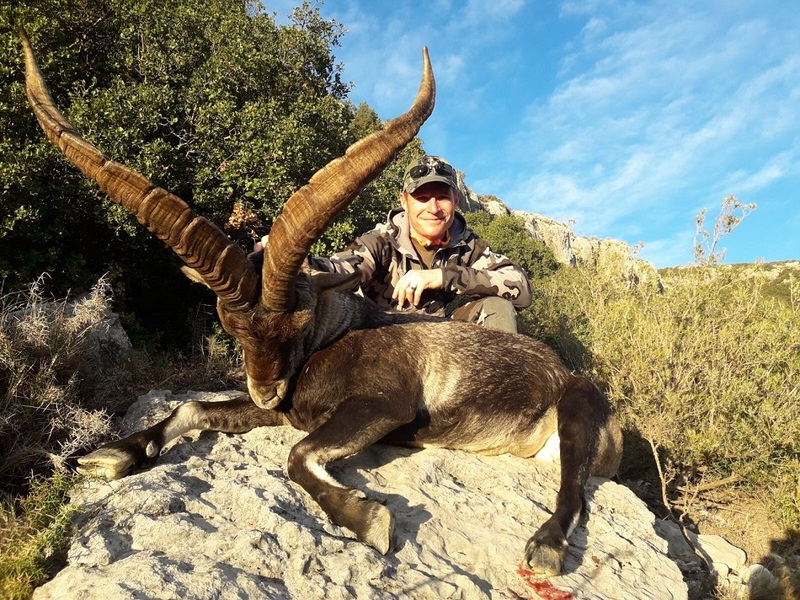 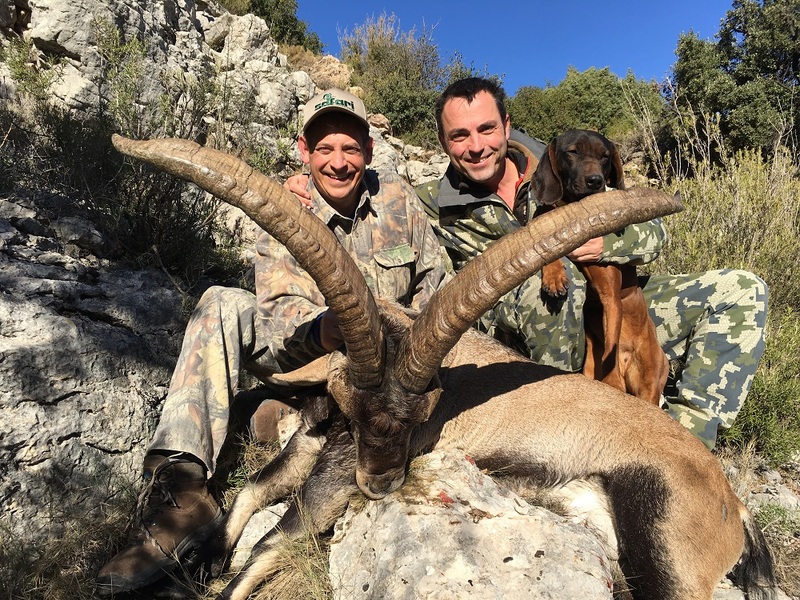 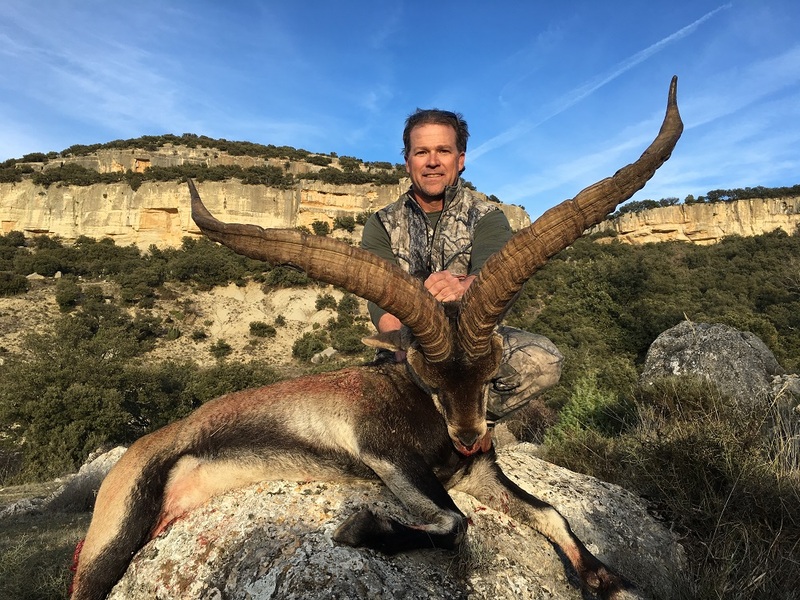 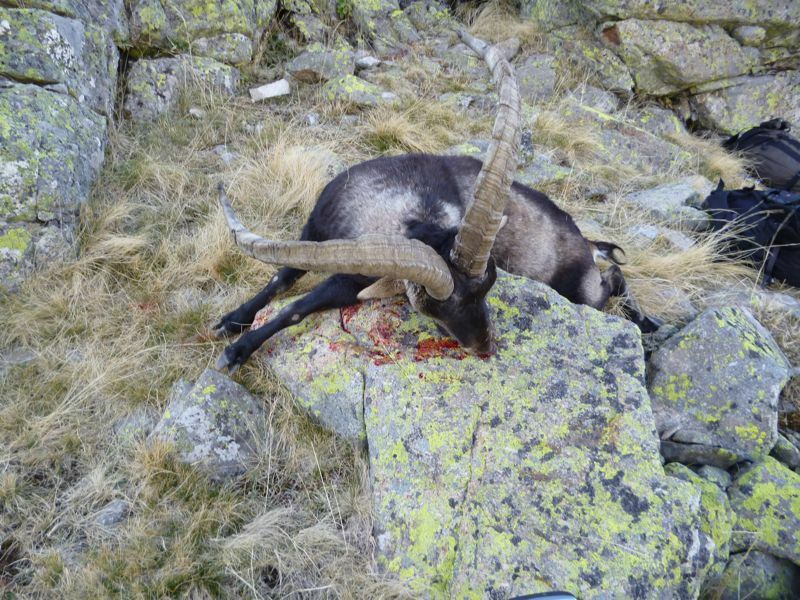 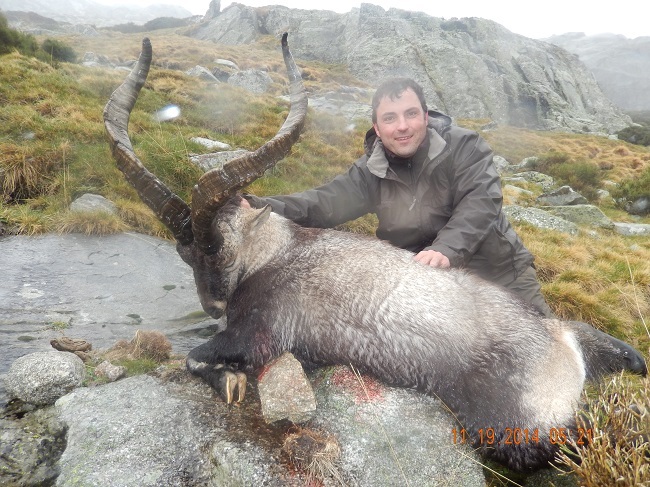 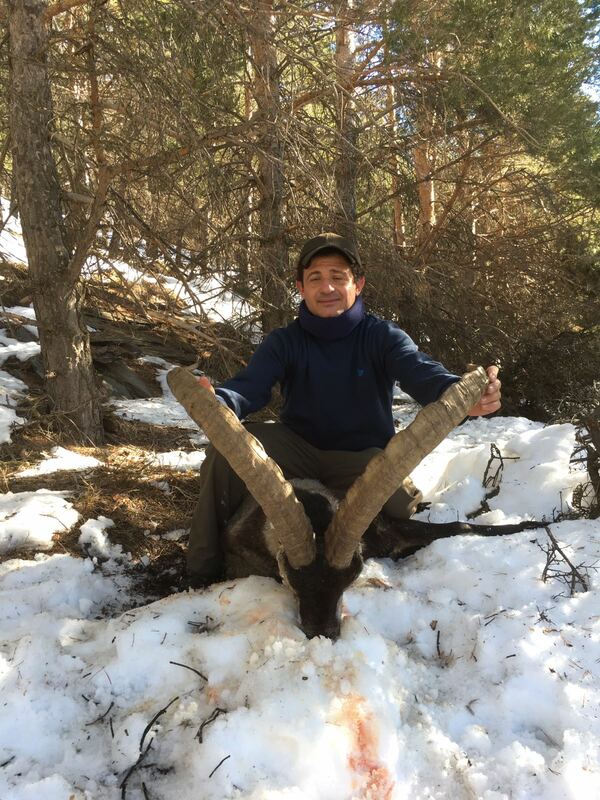 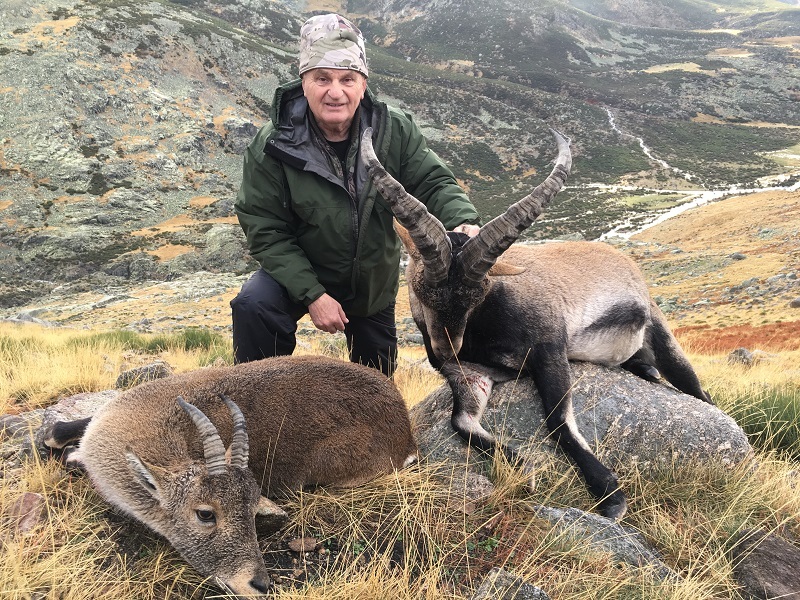 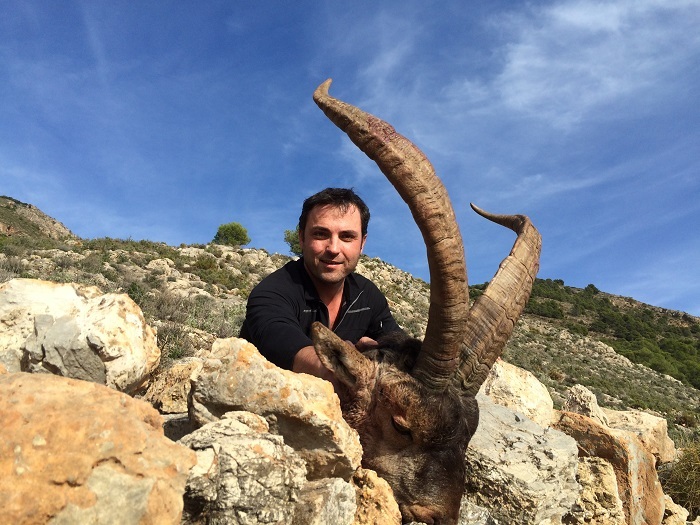 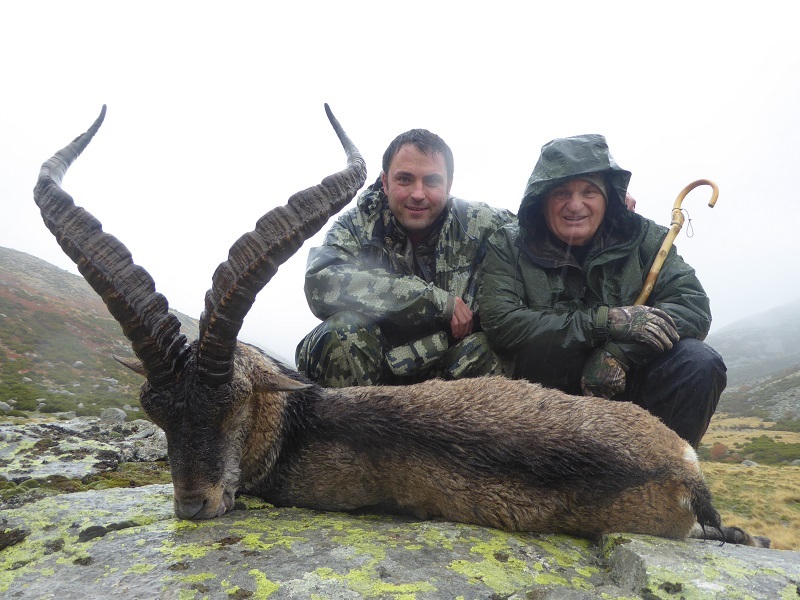 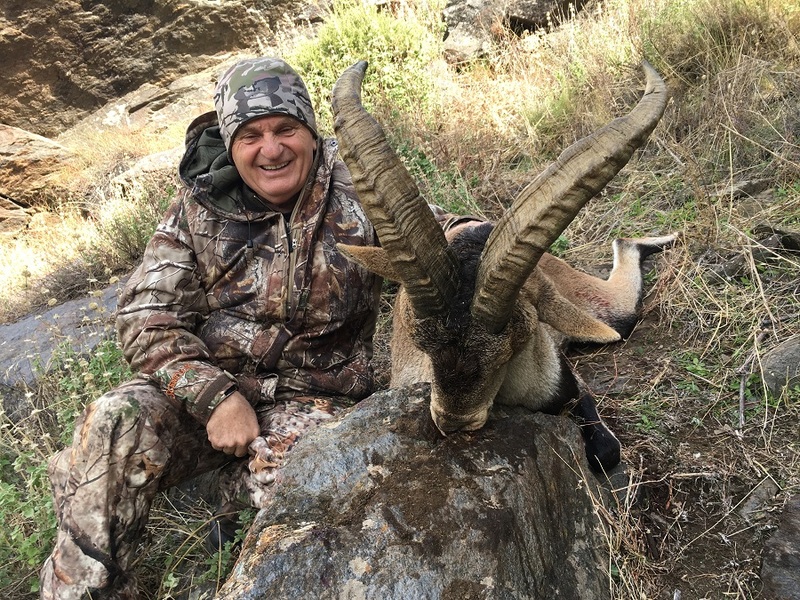 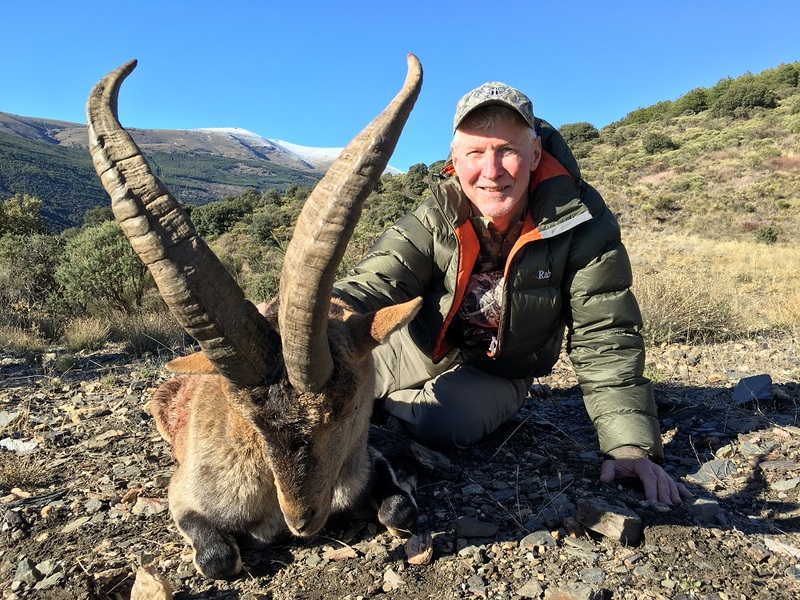 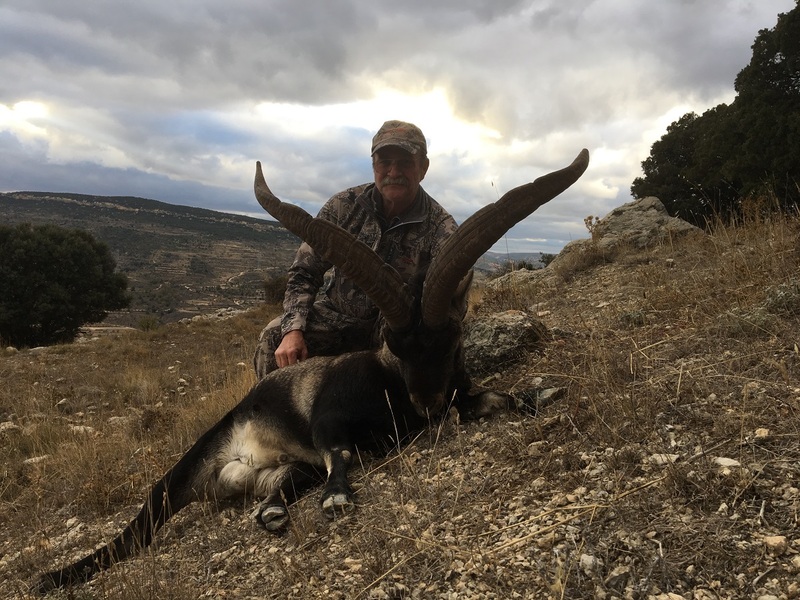 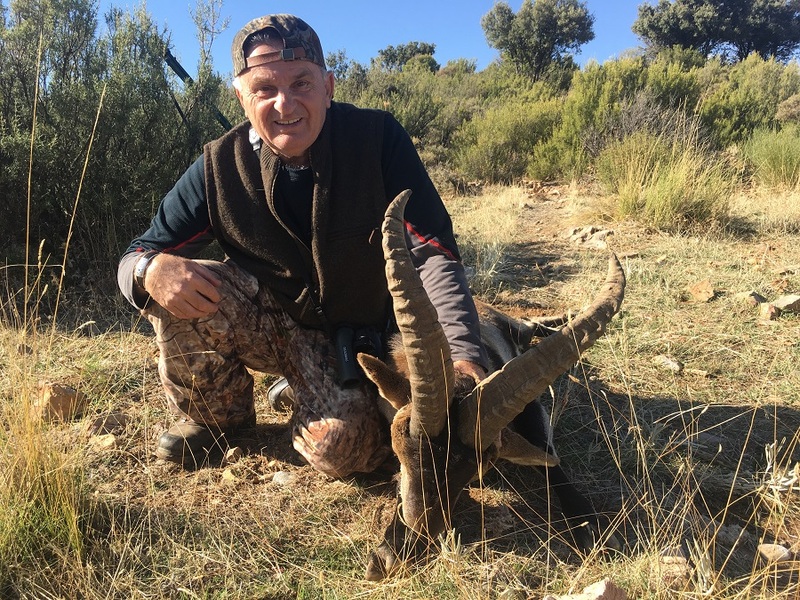 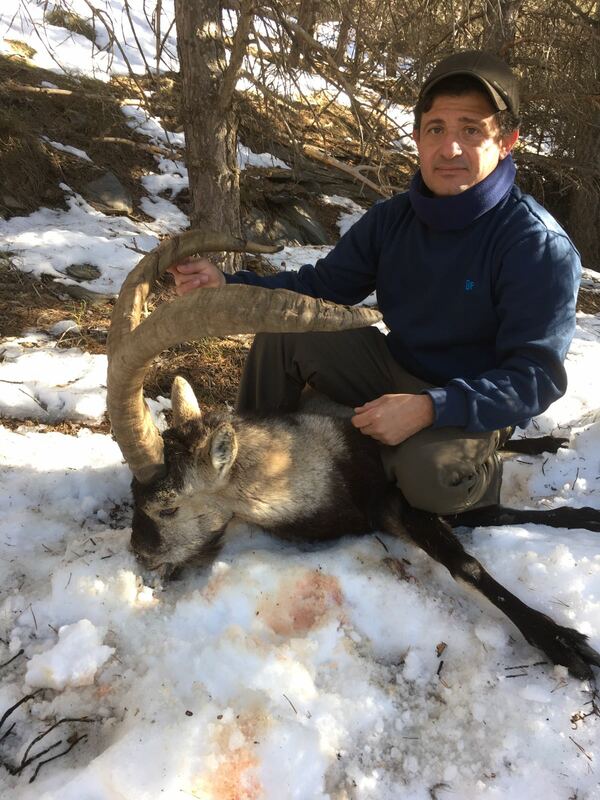 The population of ibex is really high, we can garantee gold medals, for big trophies the best period is during the rut but anytime between second half of November and end of January is really good. 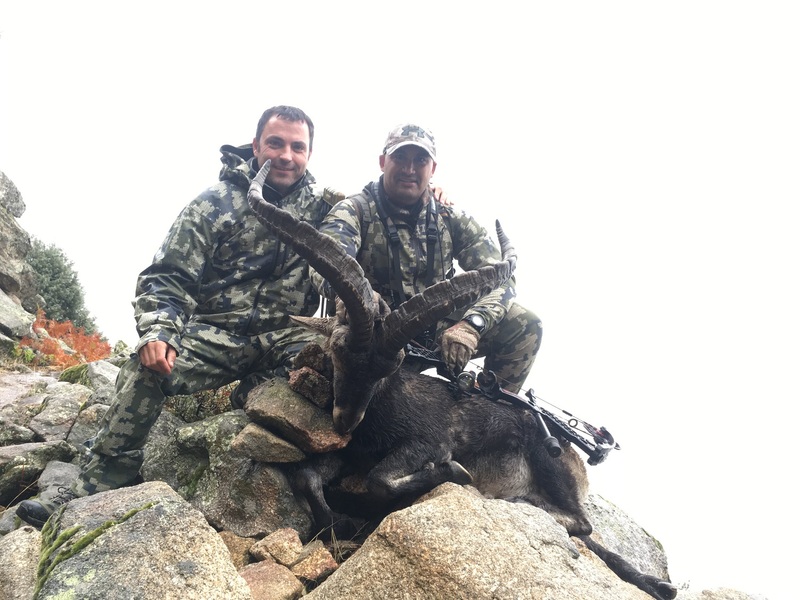 We hunt in the Reserve and in private areas in both faces of Gredos (north and south). 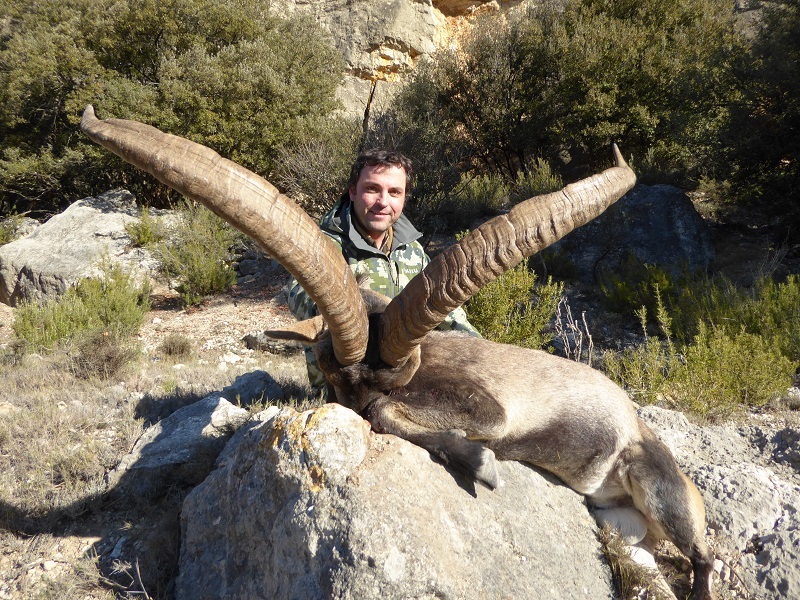 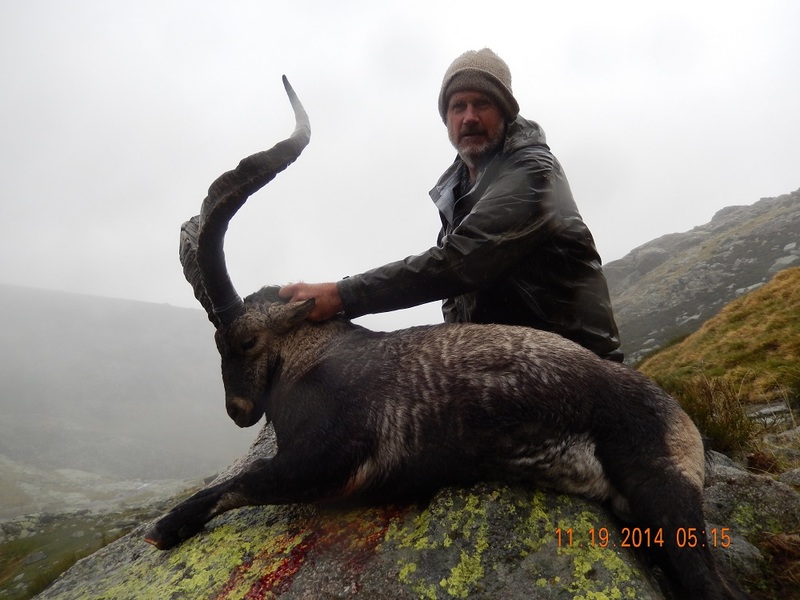 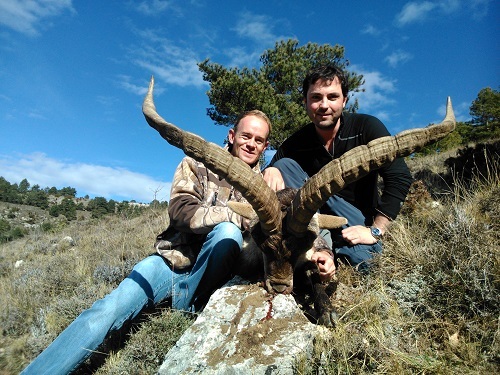 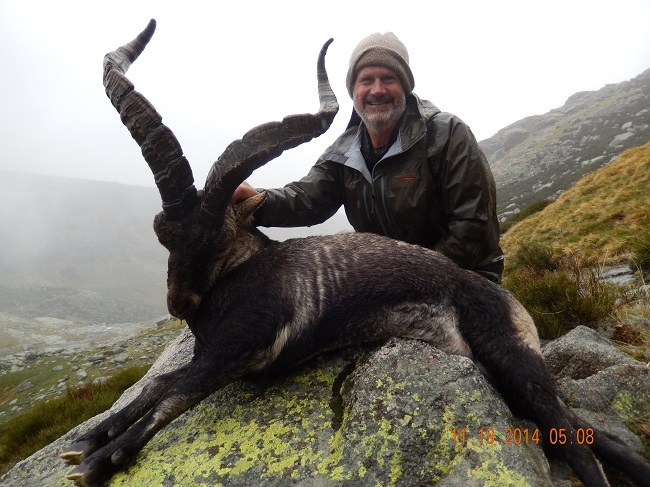 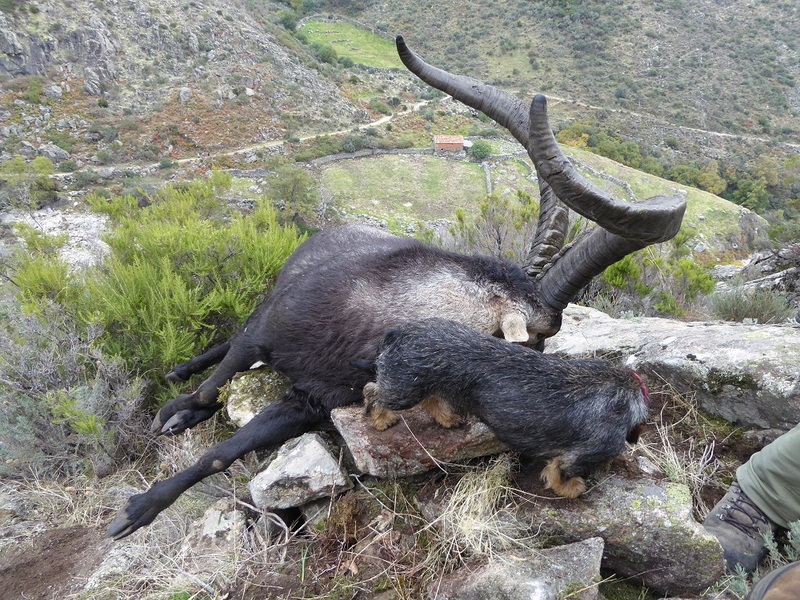 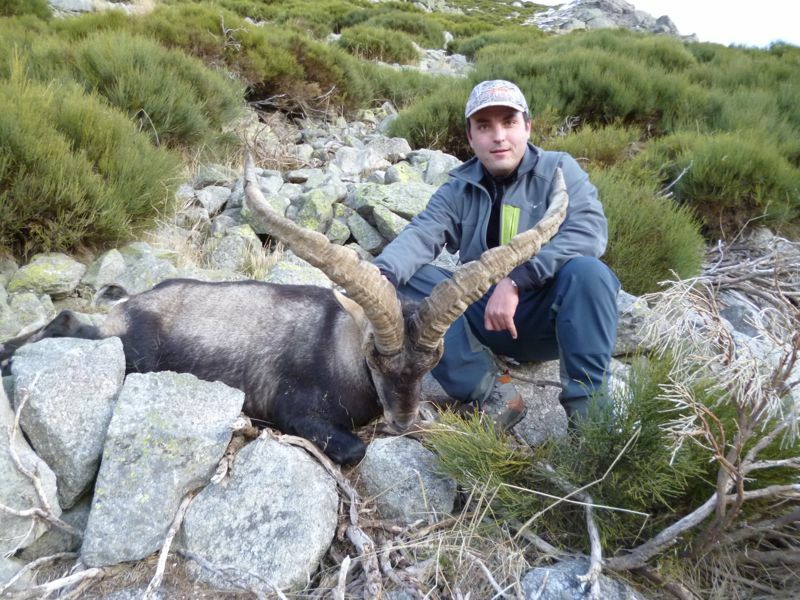 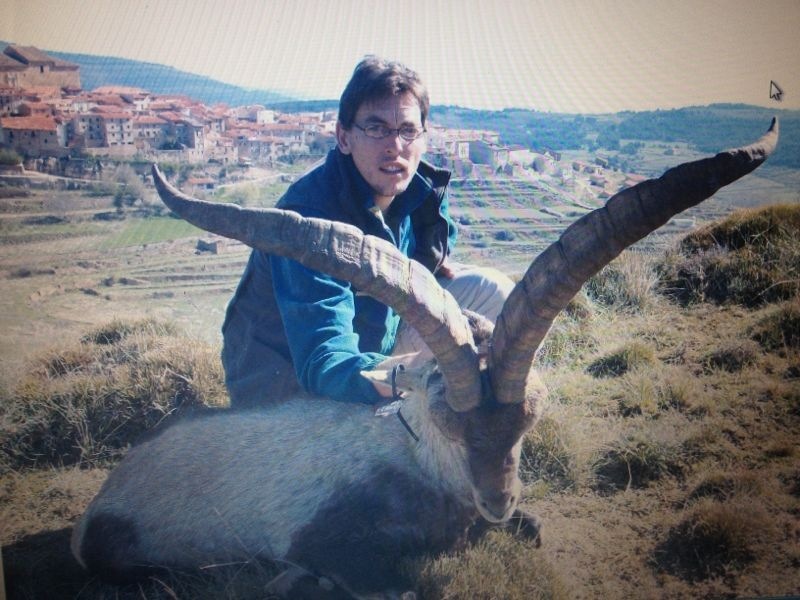 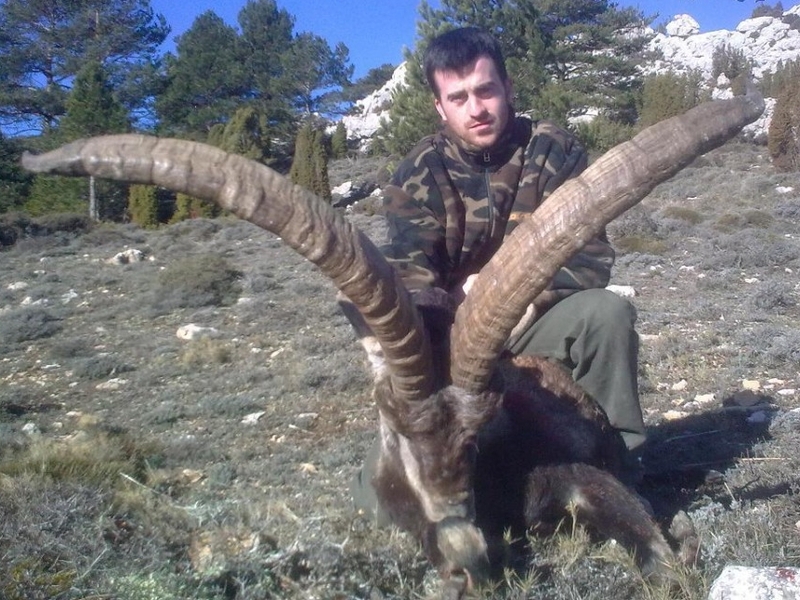 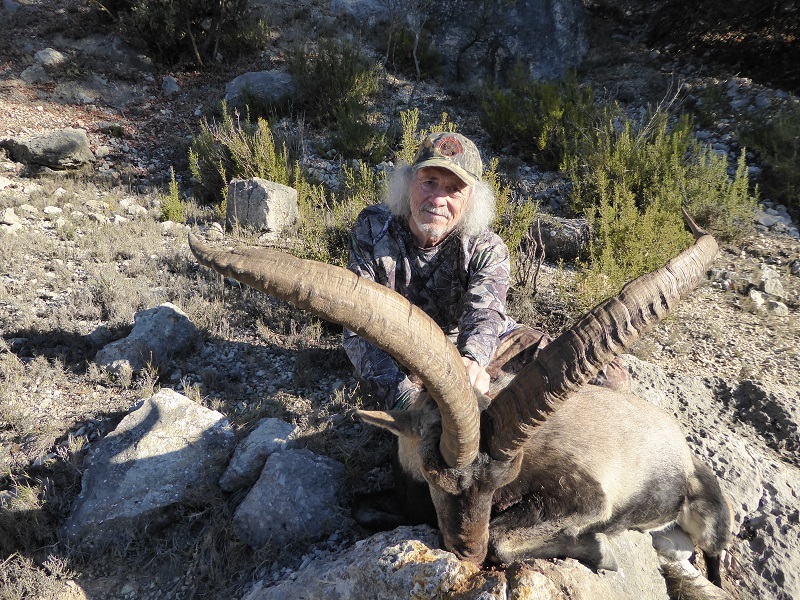 Gredos is where we find the higher population of ibex in number and also the bigger trophies. 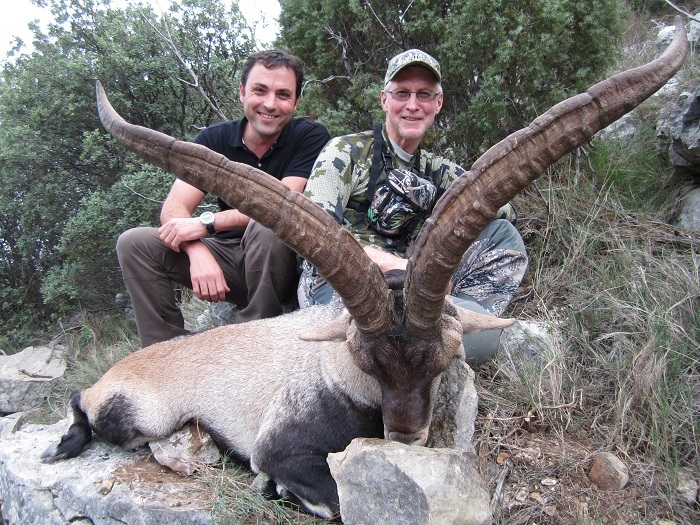 Our biggest trophy so far has over 265 poings CIC (between 94-95 SCI)! 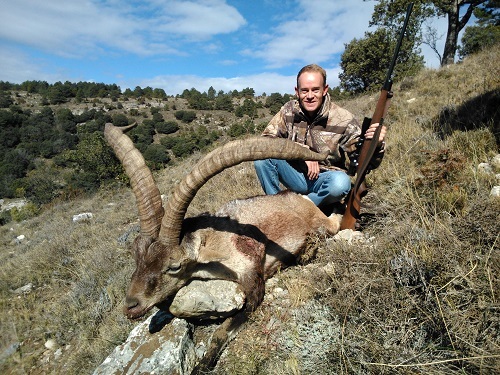 Some of the nearest villages are Jarandilla de la Vera, Tornavacas, Madrigal de la Vera….all of them around 2-2,5 hours from Madrid. 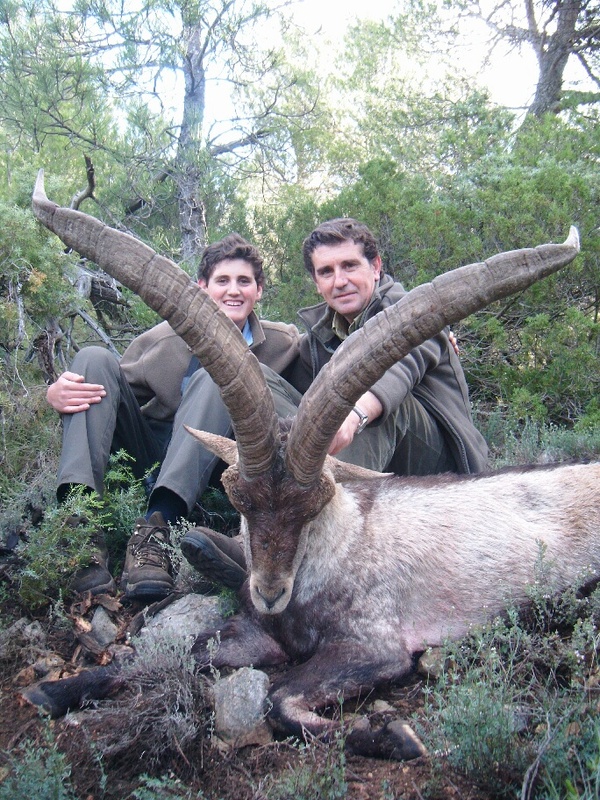 Between all of the areas we have more than 46.000 hectares (115,000 acres). 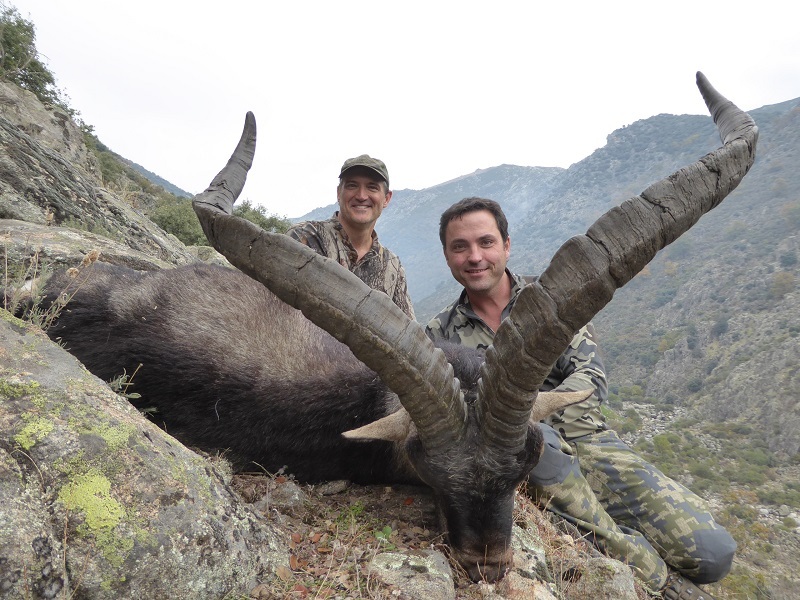 These 2 types of ibex are the ones with smaller populations but our areas are some of the best ones in Spain. 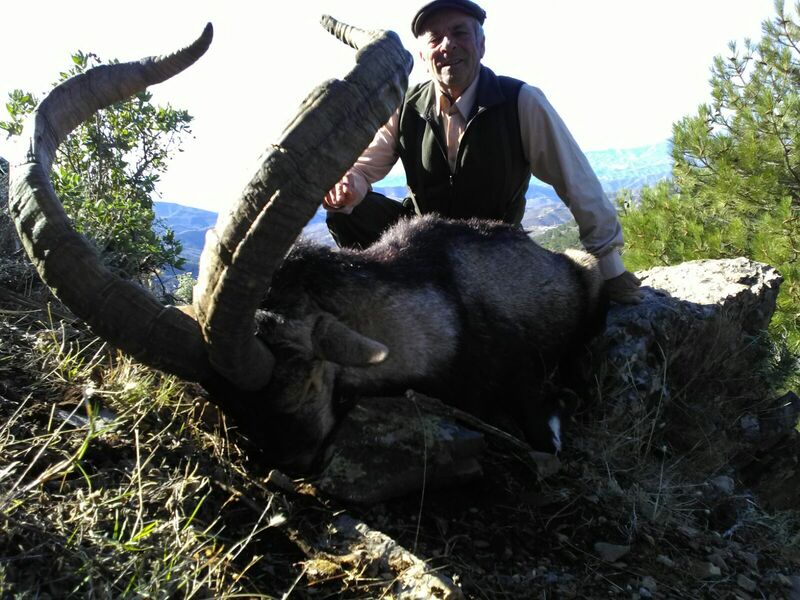 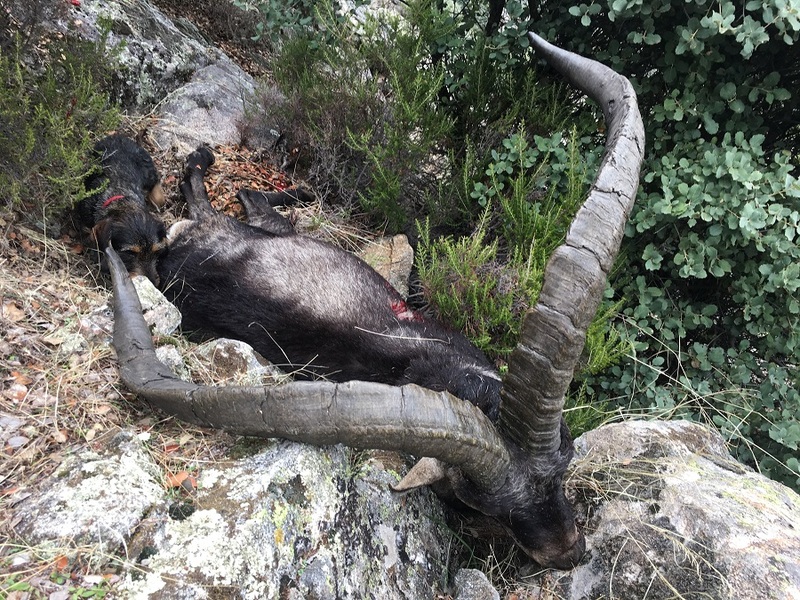 For the Ronda ibex we hunt around Tejeda, Almijara and Alhama mountains, in order to hunt here we buy the tags in auctions. 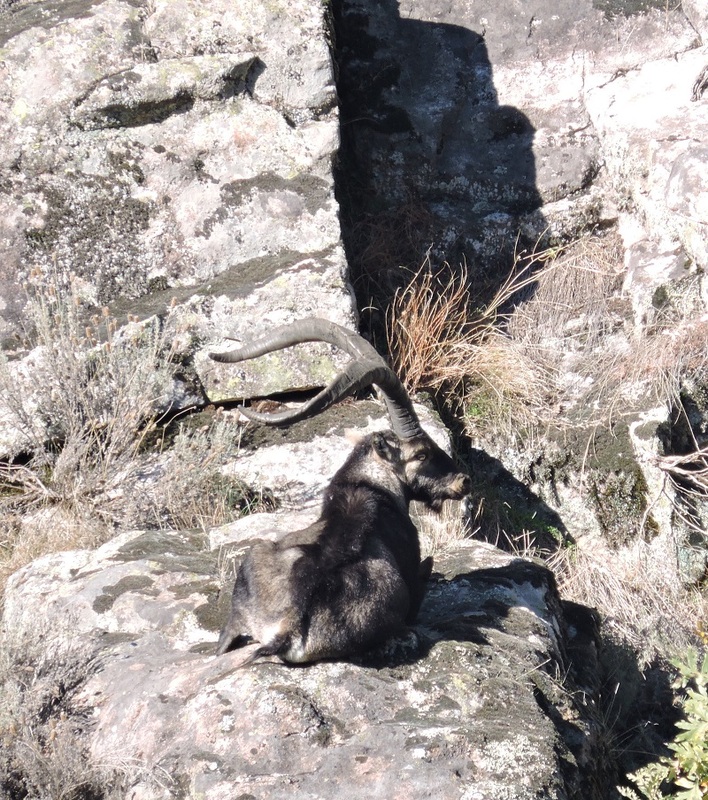 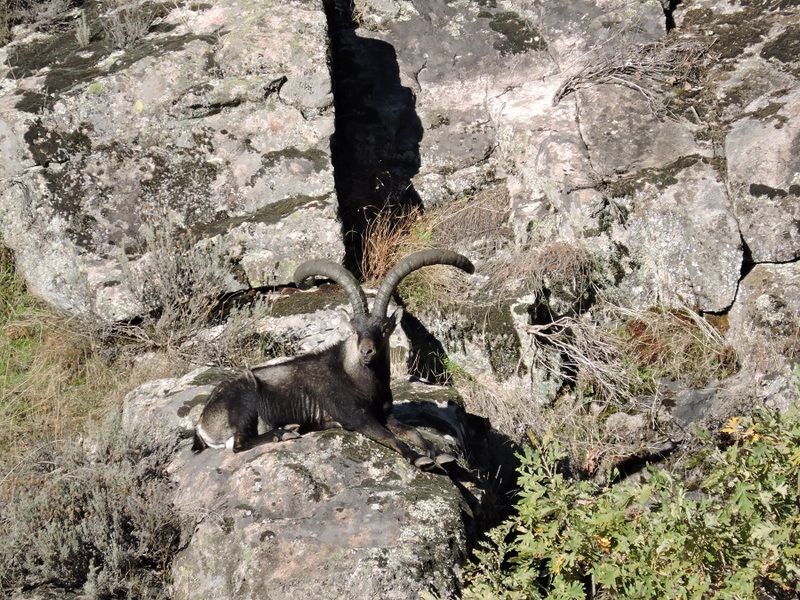 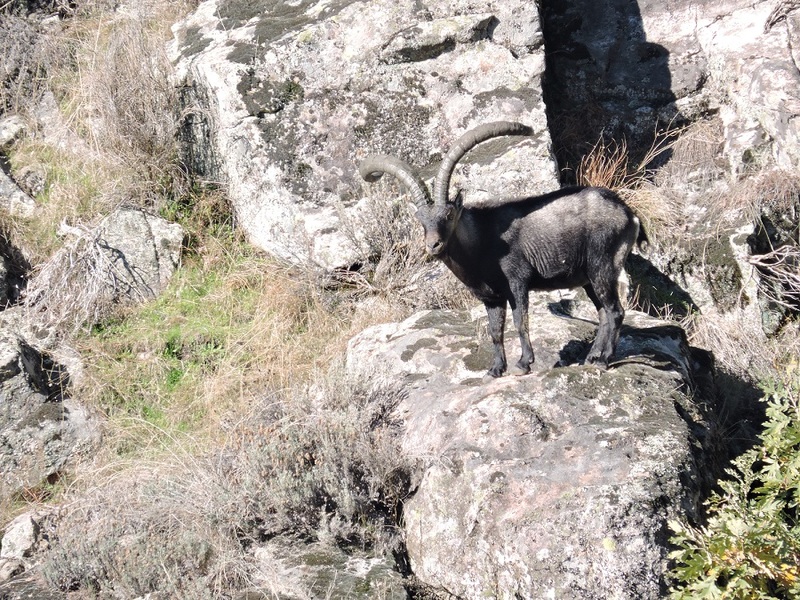 The areas for the South Eastern ibex are around Cadiar and it borders the Sierra Nevada National Park so the are allways many ibex around, it is a private hunting area.